Residential portfolio consisting of 616 units. 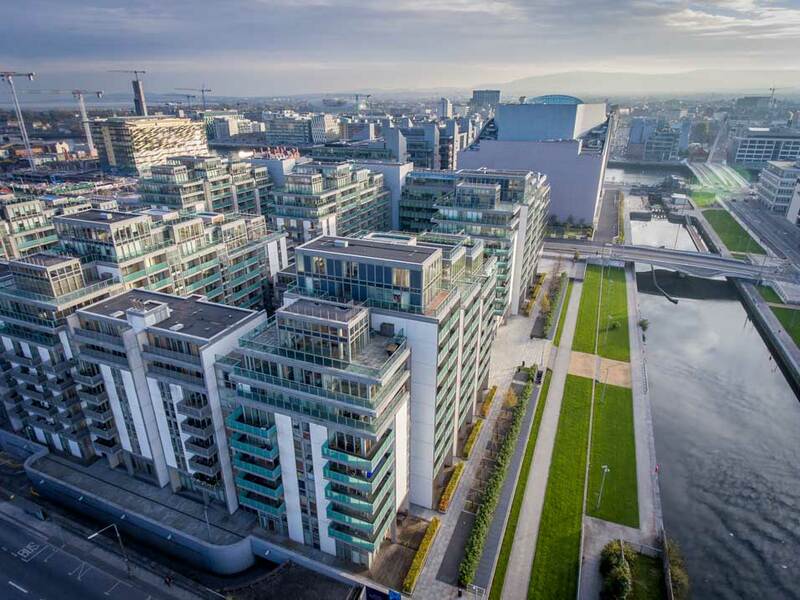 BREL currently manage over 50 residential properties in Spencer Dock and in addition have responsibility for the general management of the overall Spencer Dock Estate. There are stunning 1, 2 and 3 bed apartments along with 26 limited edition penthouse apartments designed by a team of the world’s best designers available. Spencer Dock is an exciting and dynamic community where business is flourishing with prestigious corporate tenants including The Convention Centre Dublin, Pricewaterhouse Coopers, ABN Amro, Nationwide UK (Ireland) and Central Bank. If you are interested in renting an apartment here or would like us to take care of your property please contact a member of our residential team on 00353 1 905 8070.